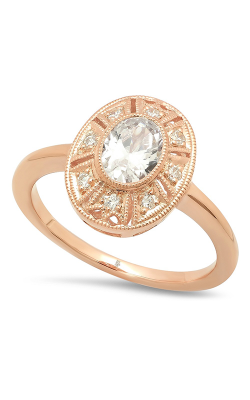 As a wedding guest, you’ll want to look your best -- but not at the expense of the bride. How do you balance the two? 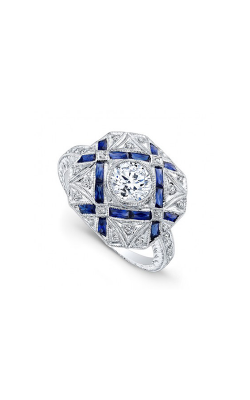 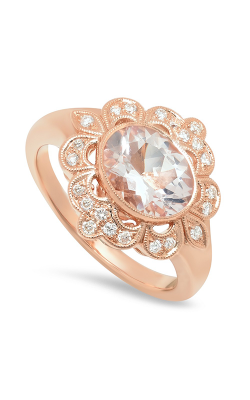 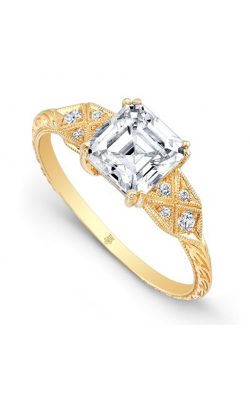 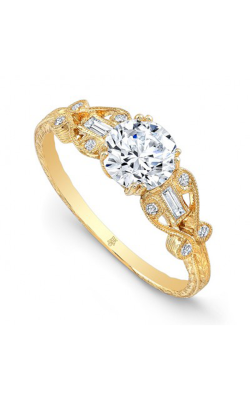 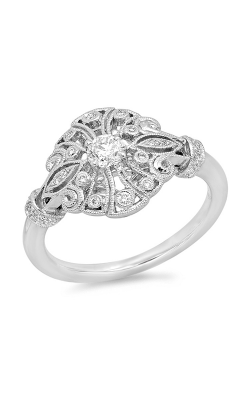 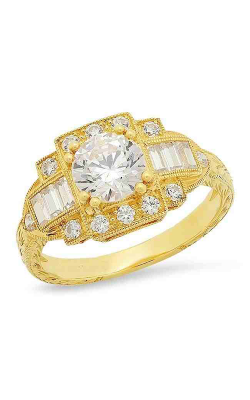 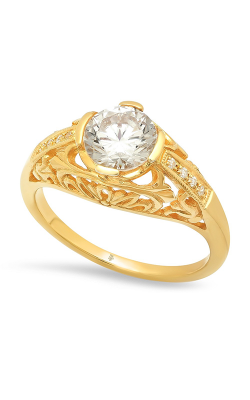 Keep reading for 5 styling tips from the fashion jewelry experts at Jewelry Design Center! 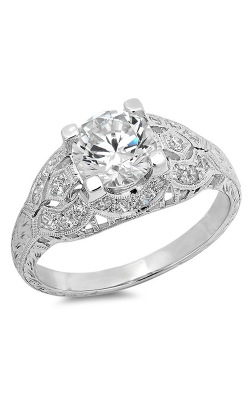 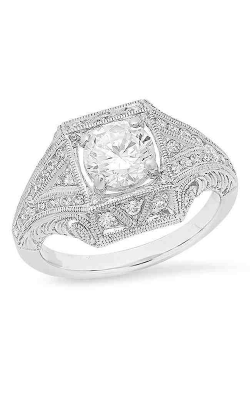 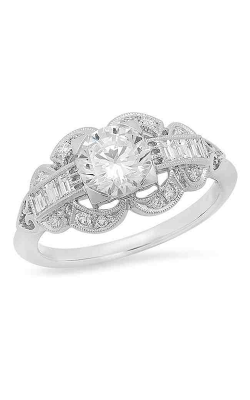 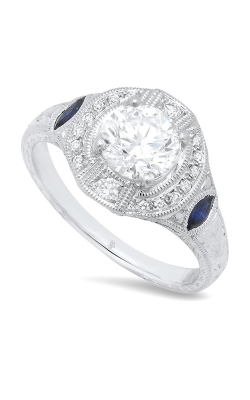 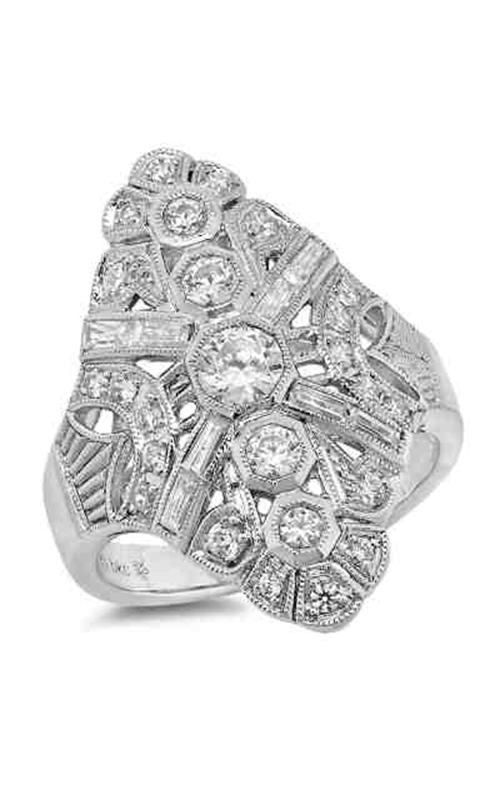 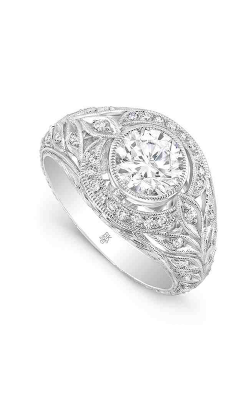 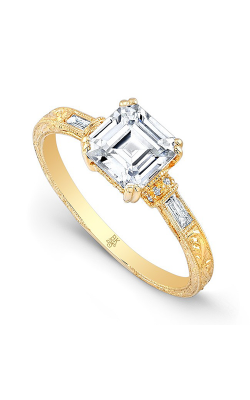 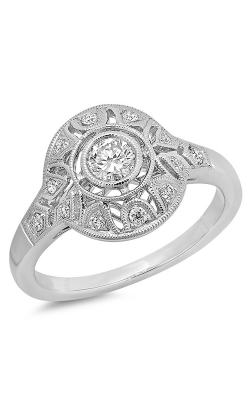 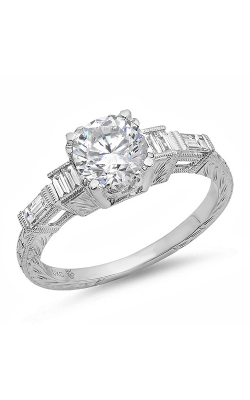 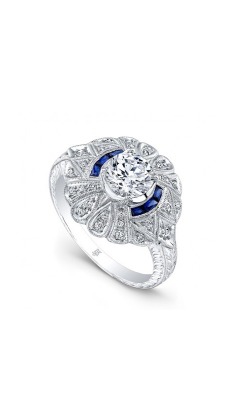 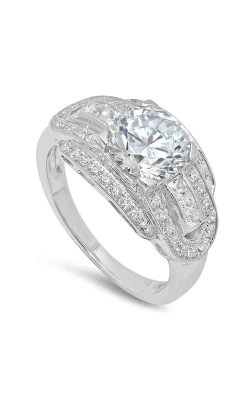 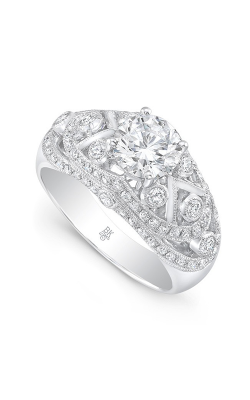 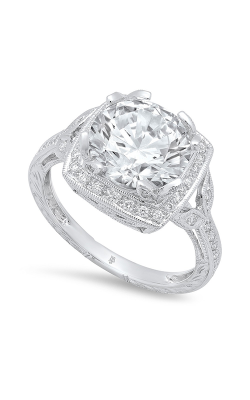 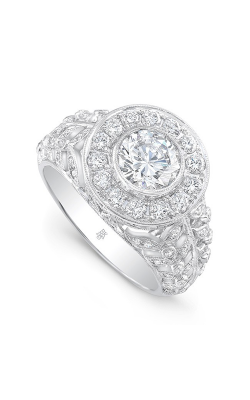 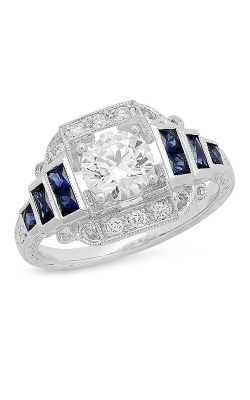 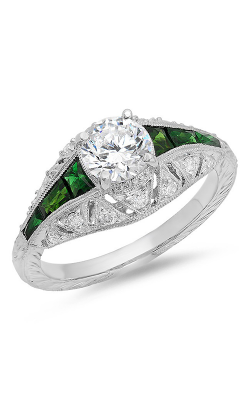 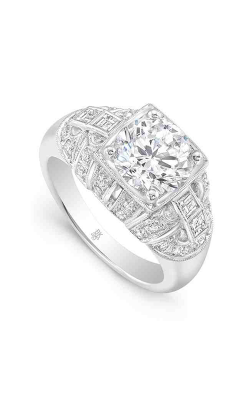 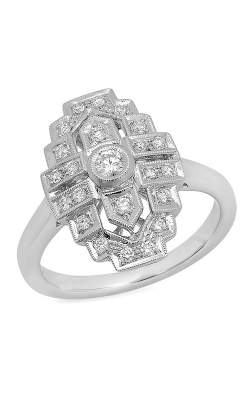 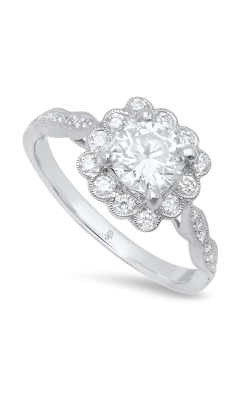 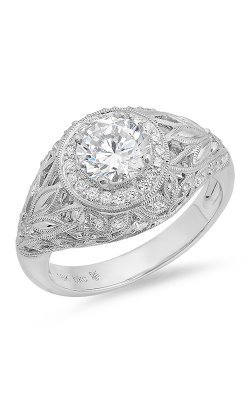 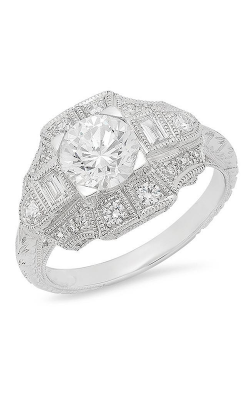 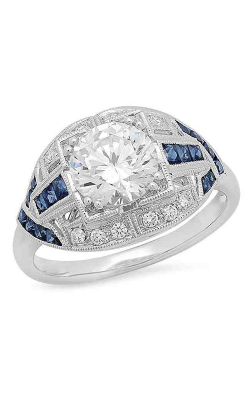 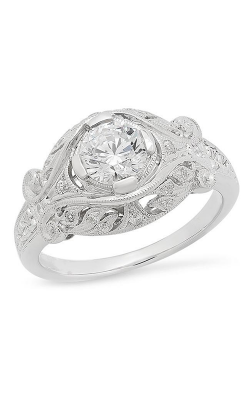 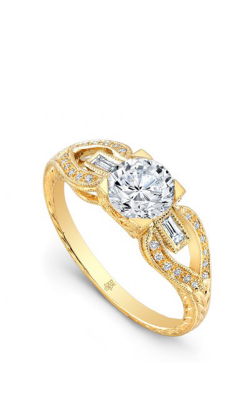 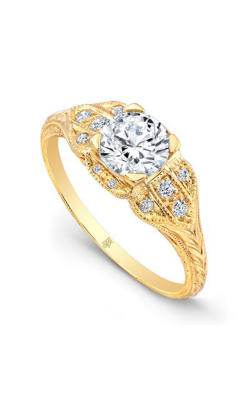 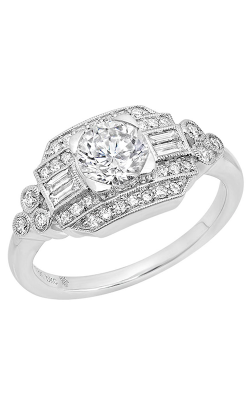 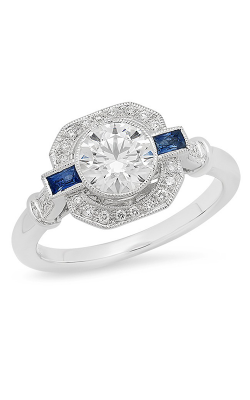 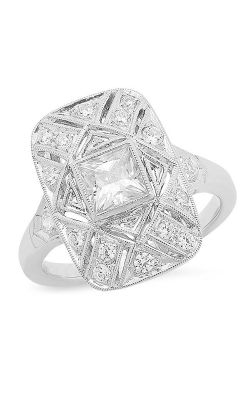 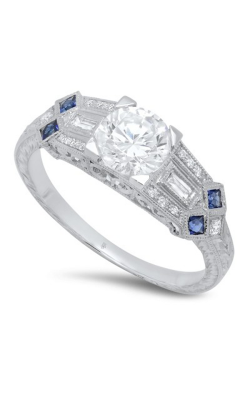 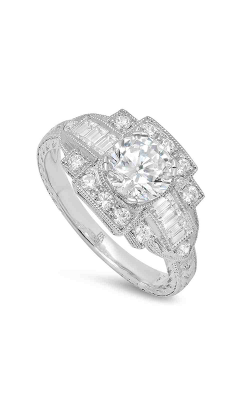 Make an appointment or contact us for more information on Beverley K. Please fill out the form below and a Beverley K specialist will contact you regarding the Beverley K Vintage Engagement ring R10669 as soon as possible.